"With the latest polls showing Donald Trump and Hillary Clinton officially now being the most unfavorable candidates in U.S. Presidential election history, we felt that it was only appropriate for Flippies to mark this moment in time with a flip book capturing some of the body language that helped them earn that distinction"
The two most unpopular candidates in U.S. Presidential history have been commemorated in a thumb-powered flip book entitled "Tough Decision 2016," created by Flippies Custom Flip Books (flippies.com/). 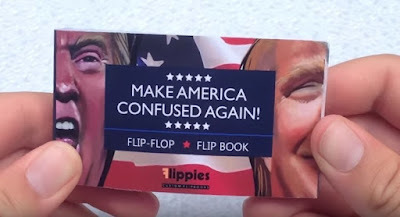 The flip book satirically captures both candidates' most infamous facial expressions from the campaign trail in artistically rendered stop-motion animation. 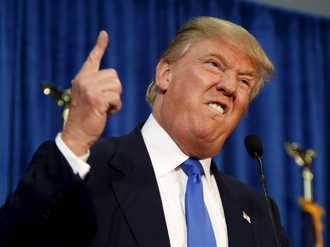 When flipped from the "right," Donald Trump runs through a few of his most moronic mug shots. From the "left," Hillary Clinton shows off her familiarly phony campaign face. 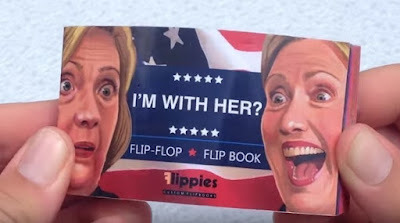 "With the latest polls showing Donald Trump and Hillary Clinton officially now being the most unfavorable candidates in U.S. Presidential election history, we felt that it was only appropriate for Flippies to mark this moment in time with a flip book capturing some of the body language that helped them earn that distinction," said Jeffrey Kay, President of Flippies, a manufacturer of custom flip books. An authentic slice of Americana nostalgia, flip books have recently been rediscovered all over again by a new generation. 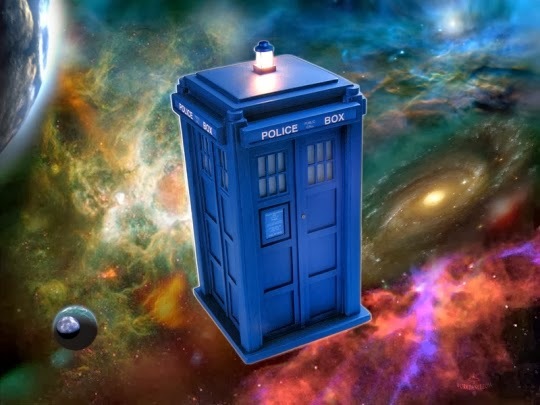 "In this age of digital media, the simplicity of flip-animation is not only refreshing but its illusion is even more captivating than ever," said Kay, who produces millions of custom flip books annually for businesses who use them primarily as interactive brochures and promotional products.